On time and on a budget! Vinyl fencing has come a long way since ffC introduced it to this area back in 1981. Its durability can’t be beat. 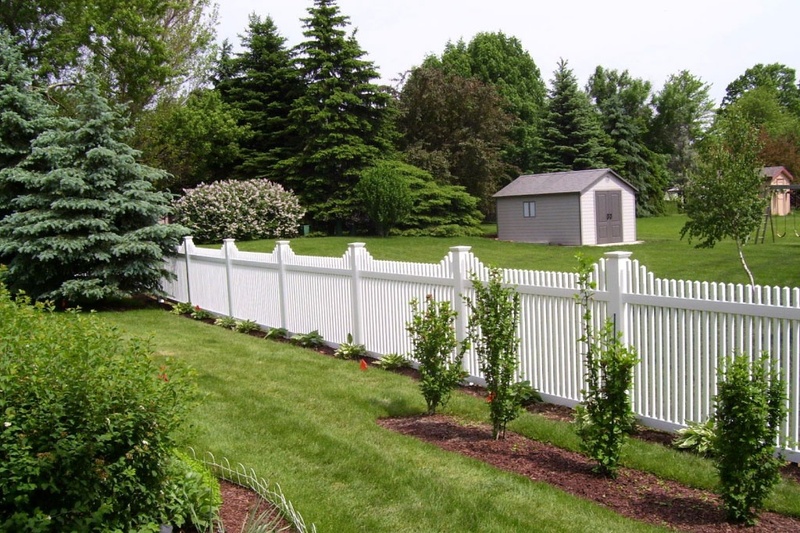 A well engineered PVC fence will surely last a lifetime. As a matter of fact, it’s warranted for just that long! 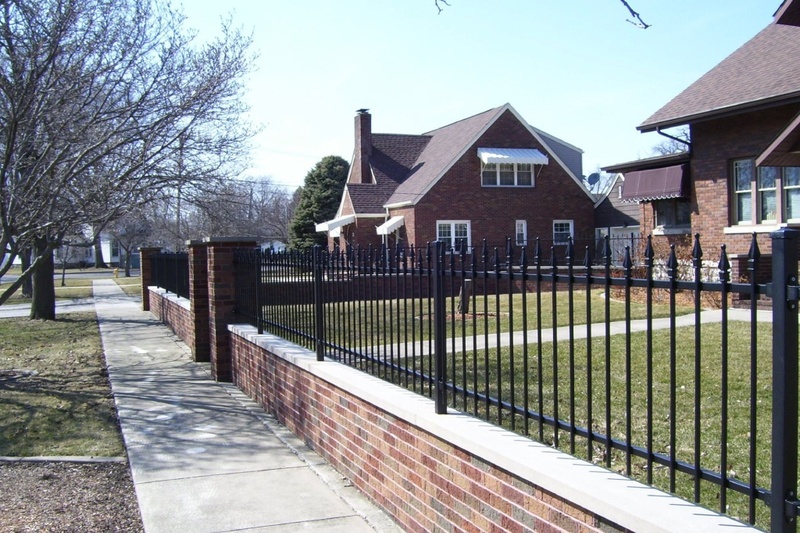 Aluminum fence provides the elegant appearance of an old world wrought iron fence, with no chance of any rust. The far superior powder coating system on our ffC aluminum fence means a long life of no fading or color changes. The intricacies of an ornate railing make it very difficult to scrape or paint. Why not eliminate that chore entirely? 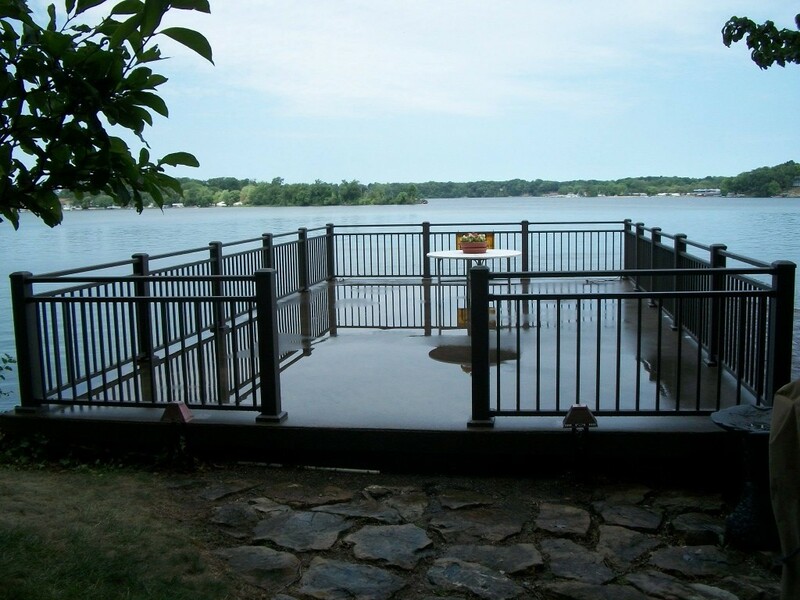 Not only are ffC railings maintenance free, they are strong and durable. They are BOCA approved for strength! ffC has seen many changes in the business and political world since back in 1974. The one constant has always been that it is much more fun to work with people that enjoy what they do. Those people are also much more enjoyable for our customers to encounter. So while the faces may change, the ingrained commitment to quality, service and friendliness will continue. It has become more than a way to do business. It is now the essence of our company. FFC exhibits a quality of professionalism that we like. They're timely, they're responsive. When we call them, they're here. Basically, when they're done with the job it's clean and neat. You wouldn't even know they were out here when they're done. I know there's all types of fences out there, all different grades of quality. They have a quality fence that is stronger and also at a very competitive price. They did a fantastic job. They were here on time. It was a quick process, they came out one day did all the measurements, had all the installers come in. They did a great job and were very trustworthy. That made a big difference. When you deal with them, you feel like you're family. It's a very reassuring process... We felt like we could be honest and open with him about what we needed and he tried to make it what we wanted.